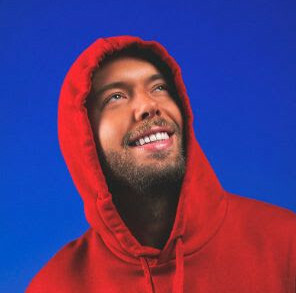 Rumors have been scouring the internet regarding this one particular track all the major DJs have been dropping on their recent sets. People have been trying to figure out the autor behind this mystery track for months. Now Spinnin’ Records is happy to reveal that Martin Garrix, one of the biggest and youngest big-room DJs, is stepping up for a new milestone in his fast paced career. 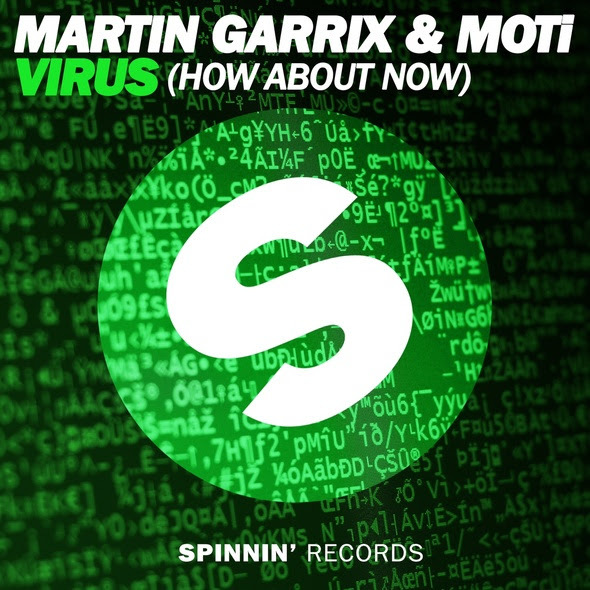 Collaborating with MOTI, Garrix is expanding his sizeable music catalogue with smashing “Virus“, a high enegy track that maintains Big Room in a very enjoyable place.